At Keysight, our leaders are passionate about creating value through solutions that help accelerate our customers’ innovation to connect and secure the world. Ron Nersesian is president and chief executive officer of Keysight Technologies. In November, 2011, he was named executive vice president and chief operating officer of Agilent Technologies. The following year, in November 2012, he was promoted to president and chief operating officer. When Agilent announced the separation of its electronic measurement business in 2013, Nersesian was appointed Keysight president and CEO and led the launch of the new company. Keysight became a public, independent company in November 2014. Nersesian began his career in 1982 with Computer Sciences Corporation as a systems engineer for satellite communications systems. In 1984, he joined Hewlett-Packard and served in a range of management roles during his tenure. In 1996, Nersesian joined another industry player as vice president of worldwide marketing. He subsequently assumed other senior management roles through 2002, including senior vice president and general manager of the company's digital storage oscilloscope business. Nersesian joined Agilent Technologies in 2002 as vice president and general manager of the company's Design Validation Division. In 2005, he was named vice president and general manager of the company's Wireless Business Unit and manager of Agilent's Santa Rosa, California site. In 2009 Nersesian was named president of Agilent's Electronic Measurement Group. Nersesian holds a bachelor's degree in electrical engineering from Lehigh University and an MBA from New York University, Stern School of Business. He also serves as an independent director on the Board of Directors of Trimble Inc. and as a member of Georgia Tech's Advisory Board. Alexander leads Keysight's centralized technology development team to focus on addressing top opportunities and market trends. His role is to optimize Keysight resources to grow in areas that provide competitive advantage across the electronic design and test ecosystem, and to leverage Keysight's world-class technology and platform offerings. Prior to Keysight, Alexander held numerous leadership positions within Agilent's Electronic Measurement Group, including serving as vice president and general manager and previously as R&D manager for the Oscilloscope and Protocol Division. Alexander joined Hewlett-Packard (HP) in 1986 as a manufacturing and test engineer. 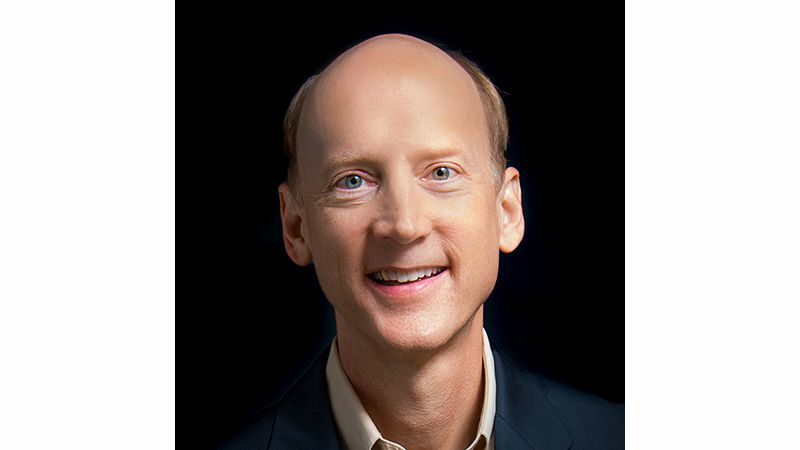 During his tenure, he has served as test engineering manager for HP's Oscilloscopes and Logic Analyzers business, product planning manager for Agilent's Design Verification Division, marketing manager for Agilent's Network and Digital Solutions Business Unit, and architecture and business intelligence manager for Agilent's Electronic Measurement Group. Alexander earned a bachelor's degree in electrical engineering from Northwestern University and a master's degree in computer science from the University of Colorado at Boulder. He is a licensed professional engineer and a senior member of the Institute of Electrical and Electronics Engineers (IEEE). Alexander currently serves on the Visiting Committee on Advanced Technology for the National Institute of Standards and Technology (NIST). He holds 24 U.S. patents. Satish Dhanasekaran is senior vice president of Keysight Technologies, and president of the Communications Solutions Group (CSG). 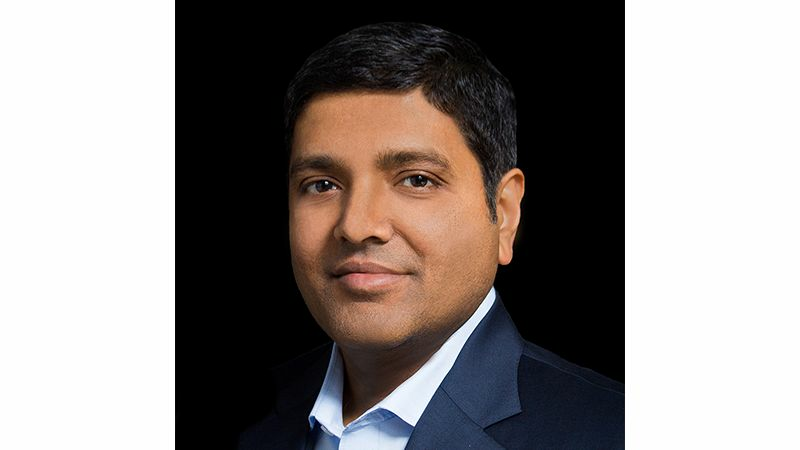 Named CSG president in July 2017, Dhanasekaran leads the $1.8 billion business which addresses the complete communications ecosystem which includes wireless, wireline and aerospace and defense design and test businesses. Dhanasekaran was most recently the company's vice president and general manager, Wireless Devices and Operators business segment. In this role, he managed solution conception, development, and go-to-market strategies of design and test solutions for the wireless industry. He led transforming Keysight's portfolio to test software layers in mobile devices. Prior to that, he served as marketing manager for Keysight's Microwave and Communications Division which produced industry-leading performance products in the RF space. During his career with Agilent Technologies and Keysight Technologies, Dhanasekaran has held a variety of customer-facing leadership positions, including wireless 4G business development manager and national application engineering manager. Before joining Agilent Technologies in 2006, Dhanasekaran worked at Motorola designing and leading development for first-generation smartphone devices. Dhanasekaran holds a master's degree in Electrical Engineering from Florida State University. He actively sponsors Keysight representation in standards bodies such as 3GPP, CTIA – The Wireless Association, GCF/PTCRB and industry consortia including IMT-2020 and the International Wireless Industry Consortium (IWPC). Neil Dougherty is senior vice president and Chief Financial Officer of Keysight Technologies. As CFO Dougherty leads the company's global finance operations including tax, treasury, and investor relations. Dougherty joined Hewlett-Packard in 1996 as a financial analyst. He subsequently held division and business unit controllership positions with both H-P and Agilent before becoming Agilent's assistant treasurer in 2006. In 2010, Dougherty joined Corporate Development as a senior director where he was responsible for domestic and international acquisitions and divestitures. Dougherty was most recently Agilent Technologies' vice president and treasurer. Dougherty holds an MBA from the University of Chicago Booth School of Business, and a B.A. in economics from the University of California, San Diego. Ingrid Estrada is Chief People and Administrative Officer at Keysight Technologies, as well as Chief of Staff. 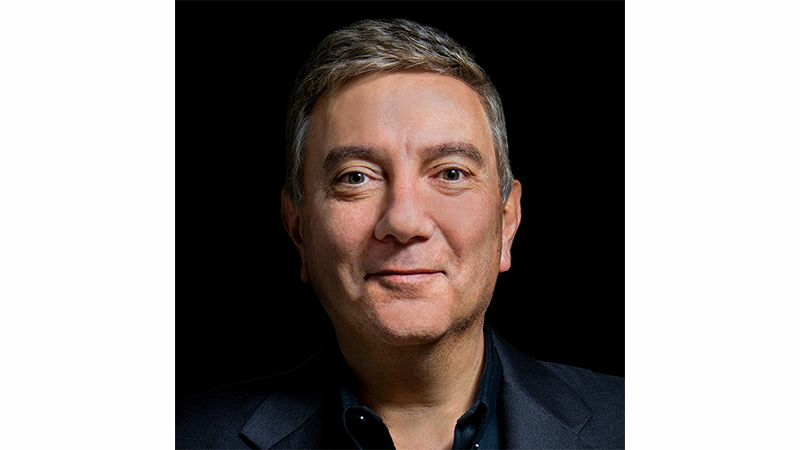 Estrada's responsibilities include directing Keysight's global policies and programs for leadership and talent development, compensation, benefits, staffing and workforce planning, human resources systems, education and organization development, workplace strategies, global sourcing and indirect procurement, and ensuring effective and efficient internal company operations. Estrada joined Hewlett-Packard in 1990 where she held a number of procurement, order management and order fulfillment positions. From 1995 through 2004, she served a variety of senior management roles in manufacturing, materials, and supply chain management, at both the division and business unit levels at Hewlett-Packard and then Agilent Technologies. In 2004, Estrada was named a senior manager of manufacturing for Agilent's Wireless Business Unit and launched the transformation of the Electronic Measurement Group supply chain. In 2006, Estrada was promoted to vice president and general manager of the Remarketing Solutions Division. In 2011, she was named vice president and general manager of Global Sourcing for Agilent Technologies. 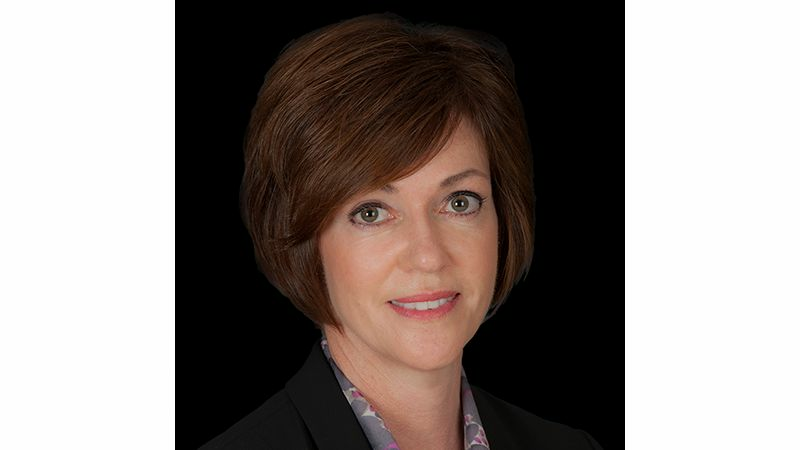 In 2014, she was named senior vice president of Human Resources for Keysight. Gooi Soon Chai is senior vice president, Keysight, and president of the Electronic Industrial Solutions Group which addresses the automotive, energy, general electronics, manufacturing, and semiconductor businesses. Gooi is also responsible for Keysight's Order Fulfillment, Global Sourcing and IT functions. This includes the end-to-end supply chain that encompasses Manufacturing Operations, Engineering, Technology Centers and Worldwide Logistics; Global Sourcing and Strategic Supplier Management; as well as IT infrastructure and application services. Gooi was previously the president of Agilent Order Fulfilment for the company's Life Sciences, Chemical Analysis and Electronic Measurement business groups. He was responsible for leading efforts to leverage the company's strength in supply chain and engineering operations across the three business groups. In 2006, he was named the vice president and general manager of the Electronic Instruments Business Unit (EIBU) at Agilent Technologies. In this role, he managed a diverse portfolio of businesses serving the general purpose, semiconductor, board-test and nanotechnology markets. He holds a bachelor of science degree, with first class honors, in electrical and electronics engineering from the University of London, and a master of science degree in computing science from the Imperial College of Science and Technology, London. 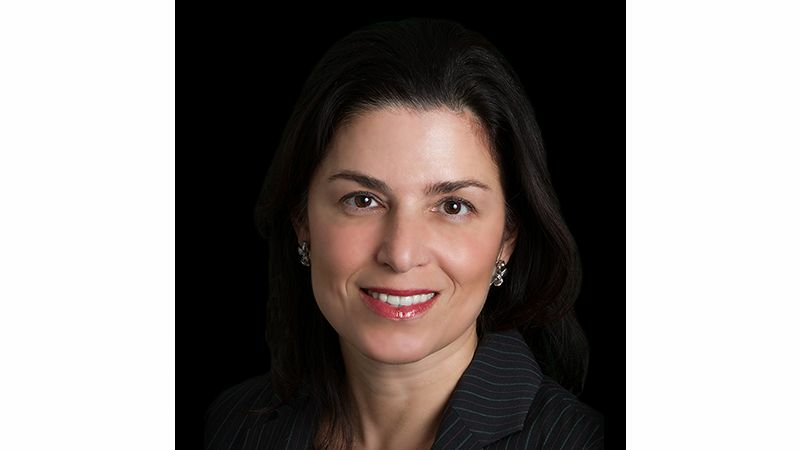 Marie Hattar is Chief Marketing Officer of Keysight Technologies. As CMO, Marie is responsible for Keysight's brand and global marketing efforts. She drives Keysight's corporate positioning, messaging and communications to both internal and external audiences. Marie has more than 20 years of marketing leadership experience spanning the security, routing, switching, telecom and mobility markets. Before becoming Keysight's CMO, Marie was chief marketing officer at Ixia and at Check Point Software Technologies where she reestablished those companies as leaders in their industries. Prior to that, she was Vice President at Cisco where she led the company's enterprise networking and security portfolio and helped drive the company's leadership in networking. Marie also worked at Nortel Networks, Alteon WebSystems, and Shasta Networks in senior marketing and CTO positions. Marie received a master's degree in Business Administration in Marketing from York University and a bachelor's degree in Electrical Engineering from the University of Toronto. 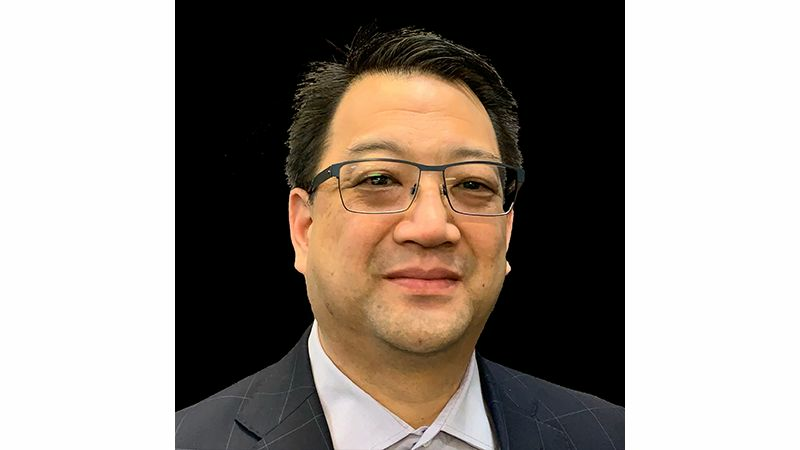 Jeffrey Li is acting general counsel and assistant secretary of Keysight Technologies, Inc. As acting general counsel, he leads Keysight's legal, compliance, and customer contracts functions. In addition, Li acts as secretary to Keysight's Board of Directors. Li has served as vice president, assistant general counsel and assistant secretary of Keysight since December 2013. Before that, he served as senior counsel of Agilent Technologies, Inc. since 2011. Li was previously vice president and general counsel at Openwave Systems, Inc., a publicly traded software service provider for the communications industry. He also served as a corporate securities and tax attorney at Pillsbury Winthrop. Li holds a bachelor’s degree in economics and philosophy from Amherst College, a J.D. from University of California Hastings College of the Law, and an LL.M in Tax law from Golden Gate University. John Page is senior vice president, Keysight, and president of Global Services. 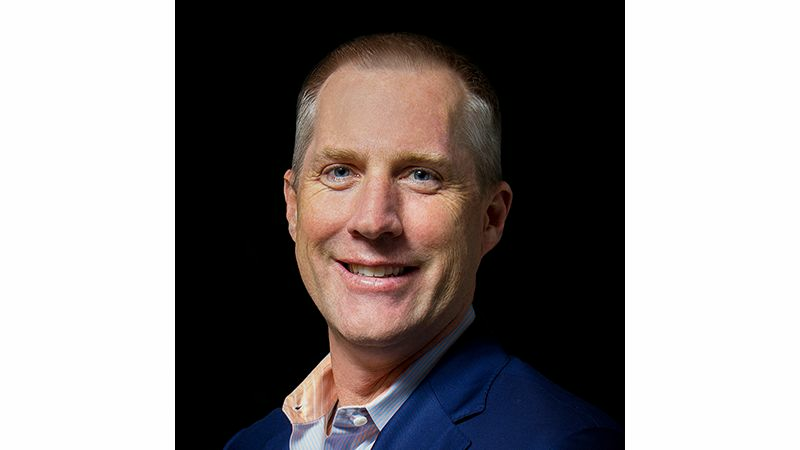 Page, most recently vice president of Keysight's business finance organization, has 25 years of financial and corporate leadership, including CEO and founder of a cloud- based computing company as well as CFO and senior management roles at leading semiconductor and electronics firms. Page joined Hewlett-Packard (HP) in 1988 where he served in a variety of finance and operational positions. When Agilent Technologies was spun off from HP, Page helped lead the creation and spinoff of Lumileds as its first CFO. He was also one of the founders and executive staff of Agilent's Imaging Electronics Division, which he helped lead from inception to over $1B in revenue. 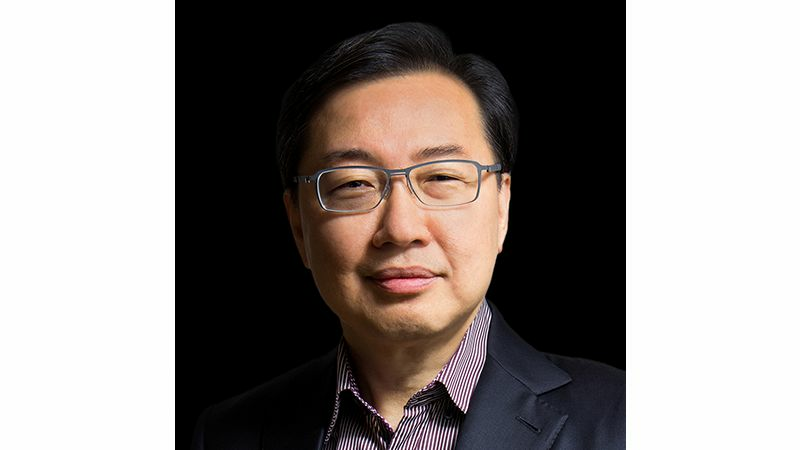 Page served as a member of the executive team at Nanosys from 2010-2014, where he was instrumental in the company's transition from a technology research powerhouse with over 800 patents into a growing commercial business in the electronics industry. Page holds an M.B.A. from the Simon School of Business at the University of Rochester, and a B.A. in economics from the University of Rochester. 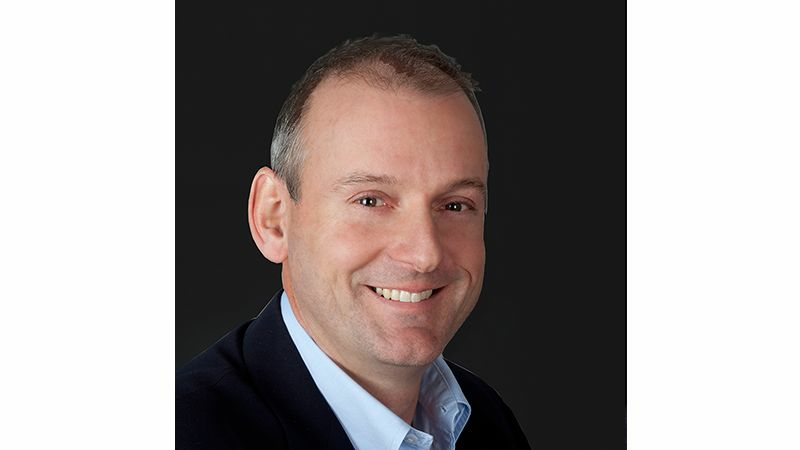 Mark Pierpoint is senior vice president of Keysight Technologies, and president of Keysight's Ixia Solutions Group which provides network test and visibility solutions for validating, optimizing and securing networks. 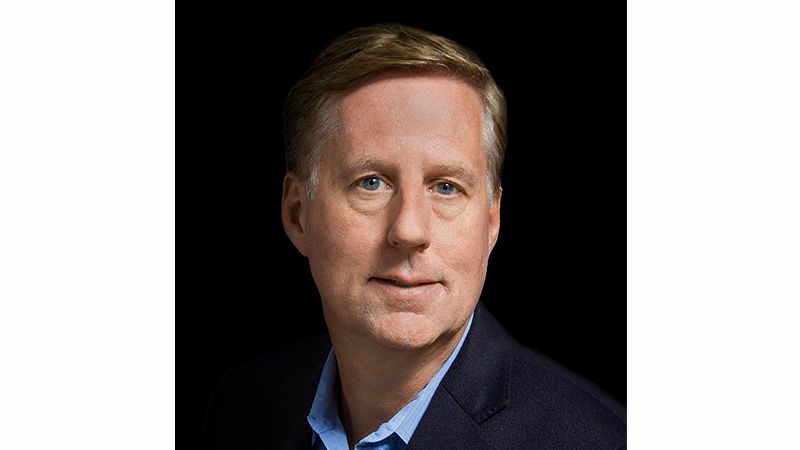 Before being named ISG President, Pierpoint served as vice president and general manager of the Internet Infrastructure business within the Communications Solutions Group at Keysight Technologies, where he was responsible for developing and delivering solutions across the commercial communications network from network access points to data centers and the cloud. Prior to this, he led Keysight's move in modular products, growing the business to over $150 million in FY15. Pierpoint joined the company in 1987, when it was still part of Hewlett-Packard. He has held multiple management positions in R&D, sales, marketing, and operations across various businesses within Hewlett Packard and Agilent Technologies in both the United States and Europe. Pierpoint holds a Ph.D. in Microwave Engineering, and a B.Sc. in Electrical and Electronic Engineering from the University of Leeds in the UK. John Skinner is vice president, Principal Accounting Officer and Corporate Controller of Keysight Technologies. He is responsible for all company accounting and financial reporting functions. Skinner joined Hewlett-Packard Company (HP) in 1988 where he served in a wide range of financial positions in HP's Test and Measurement Organization which included field, factory and international assignments. After Agilent's separation from HP in 1999, Skinner held a variety of senior roles in business and corporate finance. In 2005, Skinner was named the operational CFO of Agilent’s Operational Support Solutions Group. In 2009, Skinner served as the company's senior director of Enterprise Management Reporting. In 2012, Skinner was promoted to vice president and controller for Global Infrastructure and Enterprise Financial Planning and Analysis. In 2014, he was named Principal Accounting Officer and Corporate Controller of Keysight. Skinner holds an MBA in Finance from the University of Illinois and a B.S. in Engineering from the Colorado School of Mines. 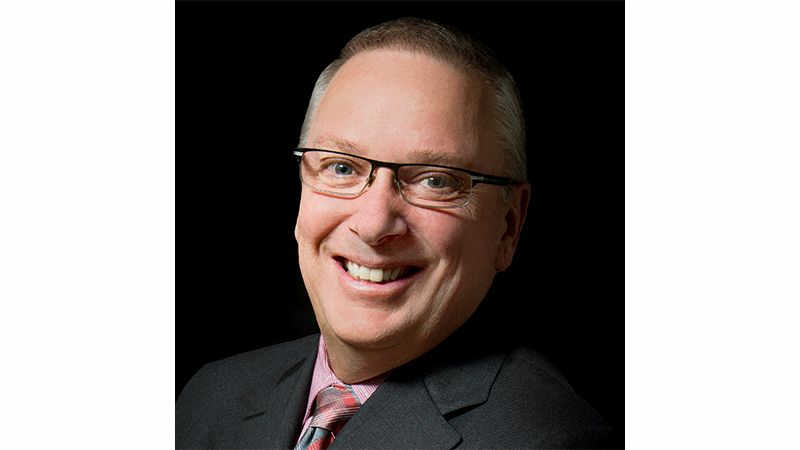 Mark Wallace is senior vice president, global sales for Keysight. As the leader of the company's global sales function, Wallace is responsible for orders and customer satisfaction for the company. Most recently, Wallace was vice president and general manager of the Americas Field Operations for Keysight. Prior to that position, Wallace held a variety of leadership positions across sales, marketing, and channel management. Wallace joined Hewlett-Packard in 1985 as a field engineer selling test and measurement products to the wireless industry. In 1995, he was named global business development manager responsible for sales and business development in Asia and Europe for major wireless accounts. Two years later, he was promoted to wireless sales manager for major accounts in the U.S. 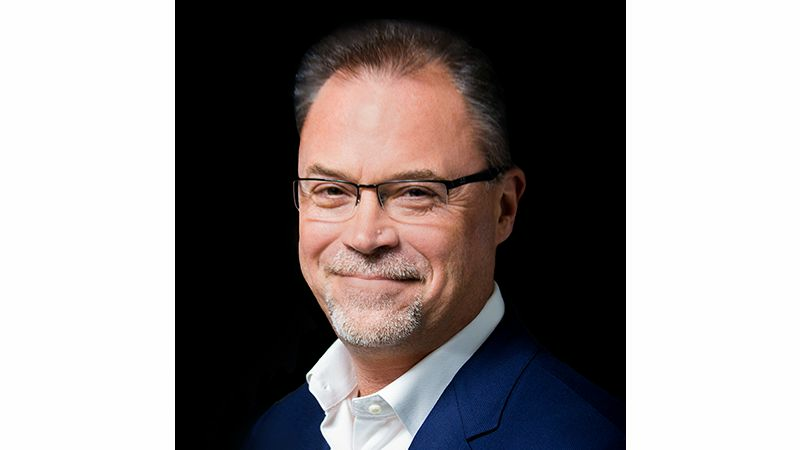 Following the Agilent split from Hewlett-Packard in 1999, Wallace joined the Wireless Business Unit as channel manager responsible for global account management and business development into the wireless industry worldwide. He was later promoted to worldwide marketing manager responsible for all inbound and outbound marketing within the Wireless Business Unit. In August 2004, he was named national sales manager within North America and through several assignments has managed all portions of the US and Canadian test and measurement sales organizations, until his promotion to Americas Field Operation vice president in November 2011. Wallace graduated from the Illinois Institute of Technology with a bachelor's degree in electrical engineering in 1987 and has attended the University of Chicago for executive studies. He is a member of IIT's Armour College of Engineering Advisory Board.